facilities and private care settings. care through a personalized care plan. 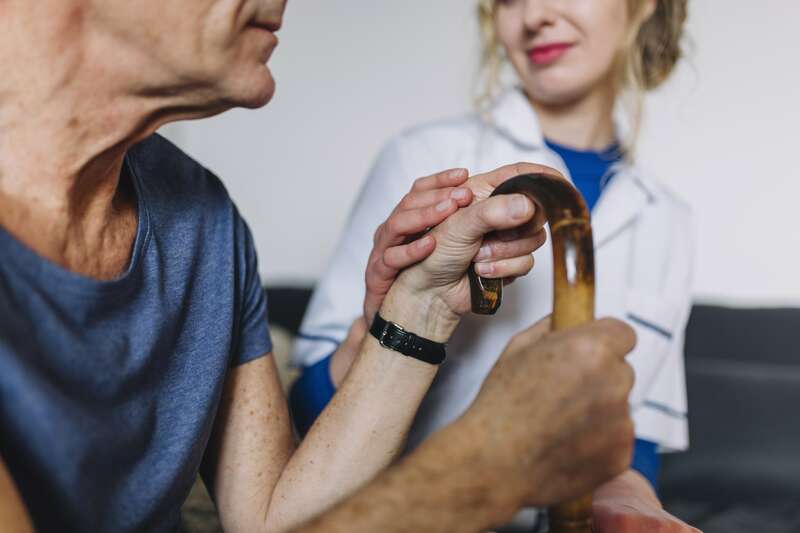 We have a dedicated team with years of experience from Boston’s top teaching hospitals, nursing homes, rehabilitation facilities, and private care settings. 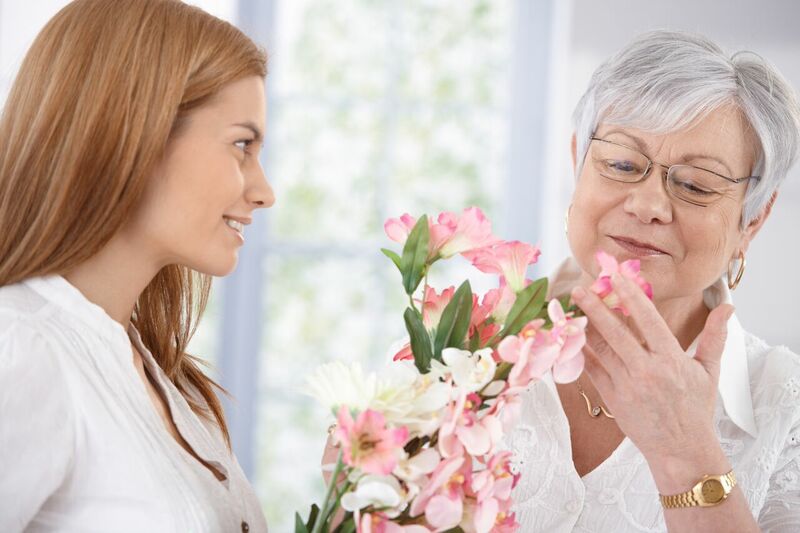 Home-Aide Care Solutions is a full service nurse, caregiver, and companion company committed to meeting the needs of our clients and their families throughout Massachusetts. We provide home care, postsurgical care, hospice care, and skilled nursing care. Our caregivers and nurses can assist clients in a variety of settings including rehabilitation facilities, nursing homes, assisted living facilities, and residential homes. Our caregivers include experienced certified nursing assistants (CNA) and home health aides (HHA) who bring the necessary experience from their years of service to you and your family member. We also offer supervisory nurse case management at no extra charge. Home-Aide Care Solutions has the experience and flexibility to provide you the best possible care through our thoroughly screened caregivers, companions, and nurses. We are also fully bonded and insured to give you peace of mind. Home-Aide Care Solutions’ mission is to improve and encourage independent living for individuals of all ages. 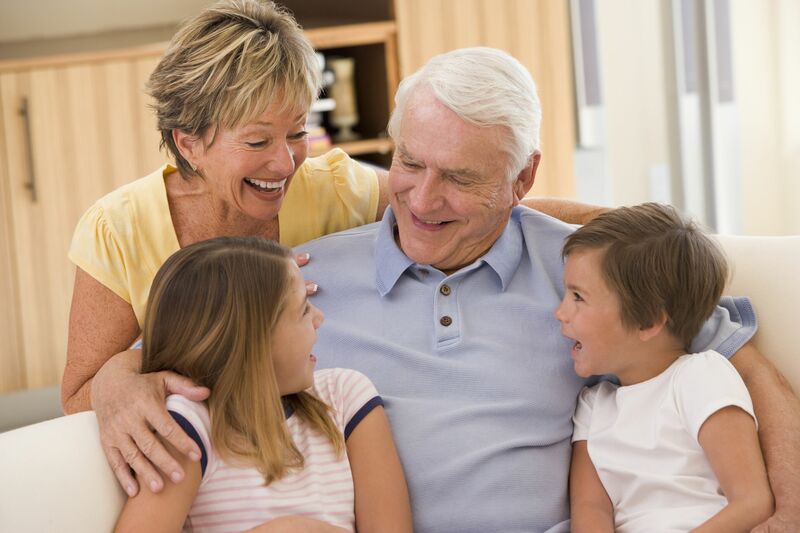 Our goal is to provide premier, personalized support and companionship for our clients and their families. I was looking for a unique person to help care and be a long time companion for my Mother. We were thrilled to have been able to find Maria. Mom was able to do all the things that she enjoyed, her art, going to lunch, being independent and living in her own home. Maria became a member of our family. Having a caregiver that is trustworthy and responsible was very important to me. My husband Jim suffered from ALS and we needed a company that was flexible, compassionate and responsible. After being disappointed with other companies, we were so happy to have found the team of caregivers from Home-Aide Care Solutions. They were able to give me the peace of mind and security that I needed. Jim loved his caregivers and looked forward to seeing them every day. My family and I are extremely grateful for the quality care that my Mother received. We had peace of mind knowing that we had trusted care with her during her recovery in rehab and at home. Her long term caregiver became an extension of our family. My Mom truly enjoyed the care and companionship.